Priced below assessment! 300' of walkout waterfront. Both the 2 bedroom 2 bathroom cottage and 2 bedroom 1 bathroom 'Bunkie' have undergone major renovations featuring restored hardwood floors, solarium, new expansive wraparound decks and numerous upgrades. Set amidst a park-like setting with incredible views of Thormanby Island with Redrooffs trail at the back of the property. This is an incredible opportunity to own a prime piece of waterfront close to the heart of Halfmoon Bay. 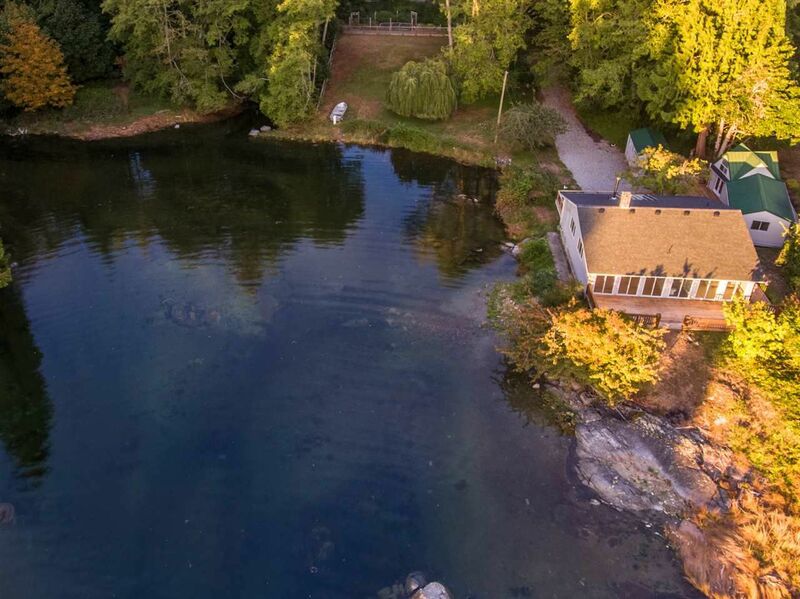 Kayakers and paddle boarders will love this property!